We’re a Cork company, so of course we’re biased. But if you’re working abroad or in the other capital city in Ireland (Dublin) and can’t help but get the feeling that there’s something missing in your life i.e. your own house perhaps? More disposable income? A great career in a progressive tech company? A better work/life balance? Well, there’s no better place than Cork to find all of these things. We’ve put together our top reasons for why we think you should move to Cork. Right now (at the time of writing) Cork rent is 20.5% cheaper on average than rent in Dublin (Expatistan). But while Cork is not totally immune to increasing rents either, the main difference here is bang for your buck. What you pay in Dublin goes a whole lot further in Cork, giving you the opportunity to have a lot more disposable income. And you could actually afford to have a great life and buy a house here too. And the cost of living is cheaper too – 17% cheaper than Dublin for food, housing, clothes, transportation, personal care and entertainment. Cork has a plethora of local homegrown startups, SMEs & large organisations along with multinationals in software, hardware, ICT, pharma, medical device and manufacturing. Specifically in IT, we have Apple, Trustev, Dell, Fireye, Intel R&D Ireland, Logitech, Red Hat, Solarwinds, Trend Micro, VMWare, EMC, Tyco / Johnson Controls, AlienVault, Nginx and Poppulo (formerly Newsweaver) to name but a few. 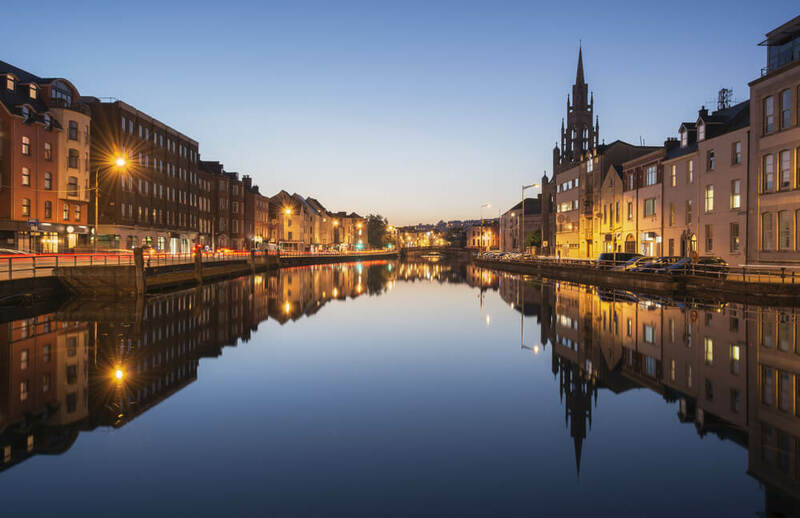 If you want to work in tech in Cork – just take your pick. And not only that, but there’s a great network of IT professionals here who are passionate and dedicated in making Cork a European IT hub. Check out the IT@Cork network group for their next meetup. And there’s our own Framework events too. Depending on where you decide to live and work – either in the city or in the surrounding suburbs or commuter towns, and if you have flexible working times, your daily commute could be as little as 15 minutes in the morning and home in the evening. Of course there is the usual rush hour traffic and the infamous Jack Lynch Tunnel / Dunkettle Interchange but if you can negotiate an earlier start and finish time, this won’t pose much of a problem. If you like great food, you’ll be in your element in Cork. Head east of out the city and go to Ballymaloe and you’ll find the home of Darina Allen. Pick up some fresh fish straight off the boat in Ballycotton or head over to Kinsale town (the self proclaimed gourmet capital of Ireland) and experience a food lover’s dream town. Head to West Cork and you’ll be spoiled for choice in Skibbereen, Baltimore, Bantry, Schull and Castletownbere to name a few. On any given night you can be guaranteed fine traditional Irish music in The Corner House or Sin E at the end of McCurtain Street or Charlie’s Bar. Or watch a wide variety of bands playing regularly at the Opera House, Coughlans and Crane Lane. And what would Cork be without its haunt of local pubs. Check out the Best Pubs in Cork from the Dailyedge.ie and tick these off your bucket list. The Everyman, a 650 seat theatre and listed Victorian building, is one of Ireland’s leading theatres and is also a not-for-profit organisation. It caters for a wide range of diverse productions and is also a live music venue. If film is your thing, catch independent and art house cinema in the Triskel Cinema which is also a converted church. Or go to the Firkin Crane for dance productions. Don’t get a Cork person talking about sport – we’ll be here all day. Watch Munster Rugby at Independent Park, or catch Cork City FC for a home game. Cork hurlers and footballers have their new & improved home at the state of the art Pairc Ui Chaoimh. If watersports are your thing, take part in the Ocean to City race or do the Lee Swim. Regular 5-a-side matches in indoor and outdoor pitches are a great way to get to know people, whilst getting mild to heavy bruising. If, for some reason, you felt the need to leave the county and head to the other capital (Dublin), just take the M8 all the way there. Not one set of traffic lights will stand in your way from the minute you leave the Dunkettle Interchange behind until you reach the Dublin suburbs. There’s also the train from Kent Station and a good bus service to Dublin. If you wanted to take to the skies, Cork Airport has direct flights to Europe and Providence in the United States. If you’re keen to pursue further education, take your pick from UCC, CIT, Griffith College and a selection of private trainers and schools. Courses are offered in the evenings, part-time, weekend workshops and distance learning making them very accessible to full time workers. These have to be tasted – words cannot do them justice. Impressive eh? And while some might think that Cork plays second best to Dublin, as you can see, there is so much that the city offers to its residents. Curious to know more about a new tech role in Cork? Just drop us a line on 021 2061649 to find out about our open roles, or to have a chat about what you want in your next career move. Impressive eh? And while some might think that Cork plays second best to Dublin, as you can see, there is so much that our city offers to its residents. 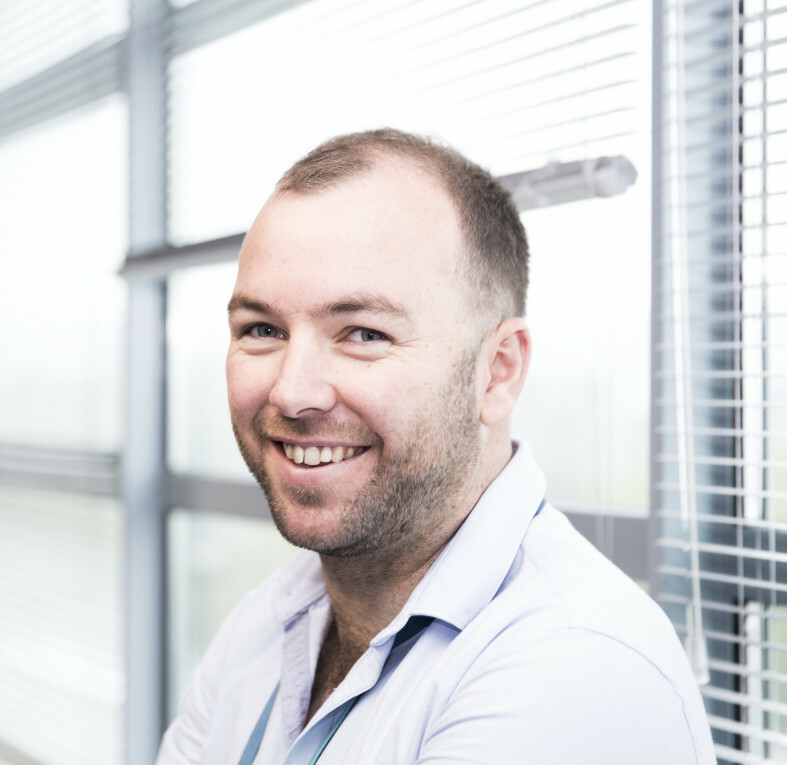 Curious to know more about a new tech role in Cork? Just drop us a line on 021 2061649 to find out about our open roles, or to have a chat about what you want in your next career move.